Everyone deserves to live in a home that is safe and healthy. 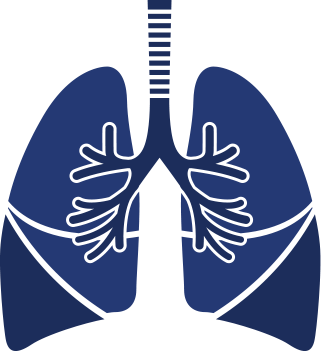 Radon is a colorless, odorless, radioactive gas that causes lung cancer. Without testing for it, it’s impossible to know if your home’s radon levels are dangerously high and exposing your family to health risks. On average, Minnesota homes have the fourth-highest radon levels in the country. American Radon Mitigation exists to make sure your home doesn’t become part of that statistic. Our team of certified experts provides comprehensive radon testing and mitigation designed specifically for your home to keep your family breathing easy for years to come. We protect who you love. Invest in Radon Mitigation. Invest in Health. Your home is an investment. So is your health. Don’t cut corners when it comes to your family’s safety. We will never be your cheapest solution because we want to be your best solution. Your family’s health is our utmost priority, and our standards are very high. We design your radon mitigation system to reduce your home’s radon levels as low as possible, not to an arbitrary government guideline. There is no safe level of radon. Every system we design and install is developed on site, undergoes rigorous diagnostic testing, and is installed by our team of caring experts. We strive to get your radon levels below 1 pCi/L, not merely the 4 pCi/L the EPA recommends. American Radon Mitigation systems aren’t a quick and cheap fix. They’re an essential component of your home that protects you and your loved ones for years to come. You can’t see or smell radioactive radon gas. That’s why many people believe radon is harmless and that mitigation is an unnecessary expense. We have taken it upon ourselves to raise awareness of this deadly gas and everything Minnesotans can do to protect their homes and their families. Keep your home safe and your family breathing confidently. Test your home for radon today to learn if mitigation is necessary to protect your loved ones. Call 612.790.2928 or click the link below for certified radon testing or a free radon mitigation estimate. 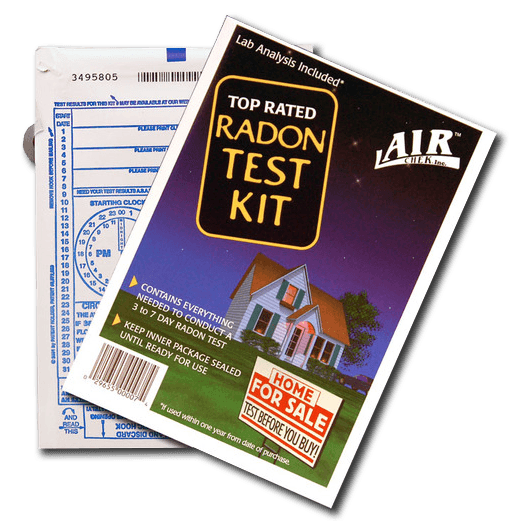 Test your home for radon with one of our Radon Test Kits or Monitors.